Pacific West Gymnastics is happy to work with Tri-City based League of Volunteers (LOV) and the U.S. Marine Corps Reserve Toys for Tots Program. Donations will be accepted from December 1 through December 16, 2016. Pacific West Gymnastics, with location in Union City and Fremont, California, is pleased to announce that it will be a public donation location for the 2016 Marine Corps Toys for Tots Gift Drive. Gift donations can be dropped off in the gym’s lobby from December 1st to December 16th, 2016 during regular business hours. According to the official Toys for Tots website all donated toys will be accepted for children through 16 years of age and should be delivered unwrapped. Please join Pacific West Gymnastics as we collect toys this holiday season and come together to support those in need. The Toys for Tots donation box will be set up in the lobby starting December 1, 2016. Pacific West Gymnastics is working with Tri-City based League of Volunteers (LOV) to adopt a family this holiday season and support a local family in need. 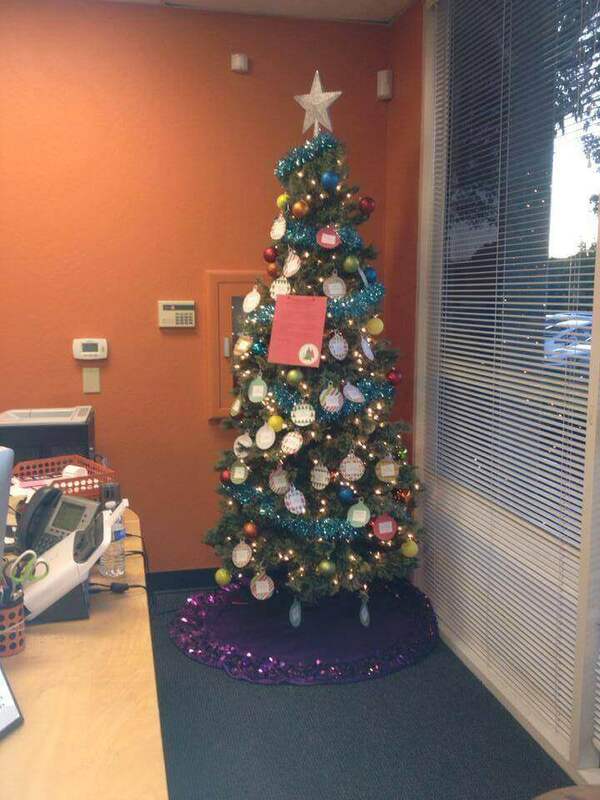 We have placed the family’s wish list items on various ornaments on our tree in the lobby. We have adopted a family of 9 with children’s ages ranging from 10 months to 7 years. This family is especially in need of clothing, blankets and towels, and is also asking for other items such as books and toys. 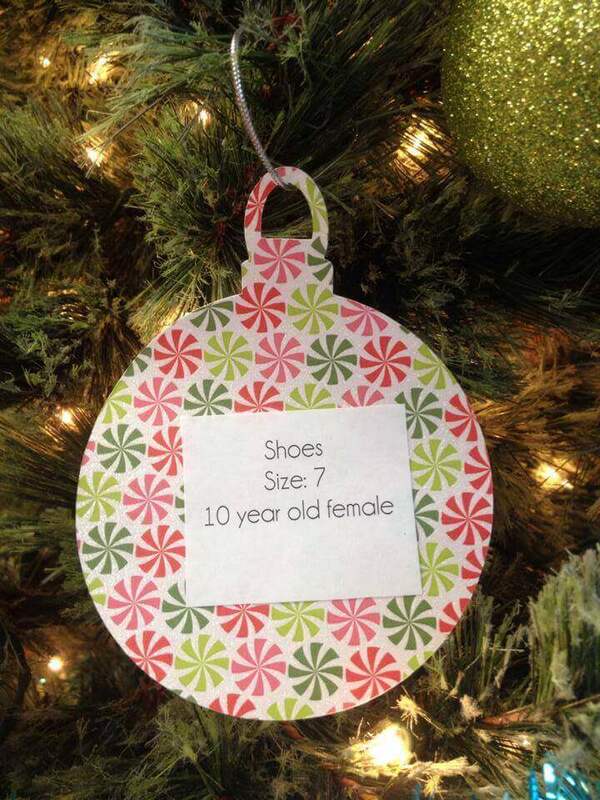 If you would like to help this family, pick out an ornament on the tree with the items you would like to donate. Please bring your unwrapped gifts, with ornament attached, to the front desk before December 16th. The gym is open Monday through Friday, 10am to 8pm and Saturday and Sunday, 9am to 12pm.